If you are looking for a forklift in Barrie, then call on the professionals at Masterlift today. We specialize in the rental and sales of forklifts to repairs and certifications. Our team is dedicated to providing you with the best services both in person and over the phone. Are You Looking For A Forklift? We know when you choose Masterlift you will be impressed! When you work with Masterlift, we will work to find a forklift that is perfect for you. Masterlift offers both new and used forklifts for sale. All of our new forklifts come with a warranty and our used forklifts also come with a new truck warranty so you will have peace of mind within your budget. If you are looking for a new or used lift truck in Barrie, call Masterlift today. Downtime costs your operation money and can hurt your bottom line. Masterlift understands this and will make your forklift repair a priority. 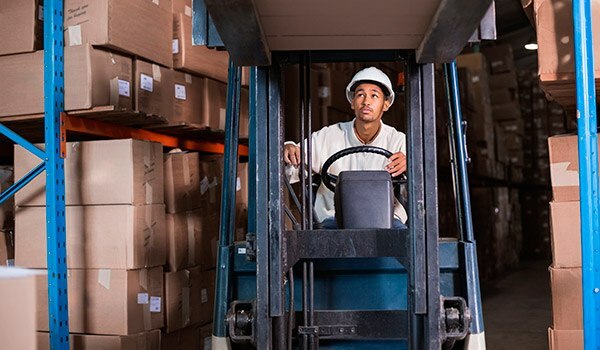 We provide quality forklift repairs to get your equipment back up and running without a problem. No matter how extensive the repair, our certified professionals will get it done in a timely and affordable manner. If you or your employees are in need of certification, we can help. 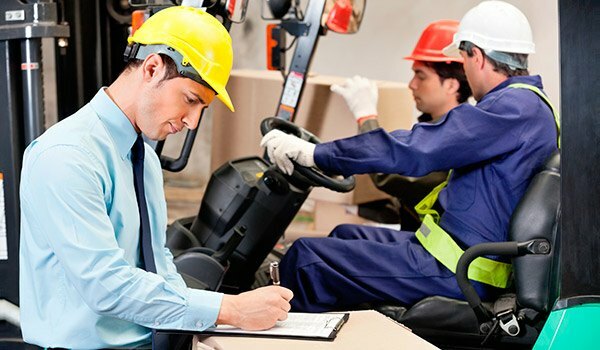 We believe that all employees and individuals operating a forklift should be properly trained. Our classes run on a continuous schedule and are affordable for all. If you are in need of a new forklift in Barrie or you want to discuss renting one of our forklift trucks, call our office today to schedule your appointment. We look forward to working with you and helping you find the right lift truck for all of your needs.